"Great dancers are not great because of their technique. We are decicated to promote indian cluture through arts and dances and we have regular dance class at the centre delivered by our main teacher Shweta Jariwala. Graduated from swaraswati School, she is an accomplished Kathak dancer. Kathak is one of the 8th form of indian classical dance forms North India and was created for story telling from one village to another. This is why this art is full of expression. Kids and adults can enjoy classes on wednesdays and thursdays (see our calendar). Shweta is also teaching her own choregraphy of bollywood dances. The latter is very popular and vibrant and the dance group is regularly invited to perform around Scotland. We also provide class for Bharatanatyam, a classical form of dance from South India. Regular classes are given by Dr Isabelle Colas, student of Dr Anne Tiburtius, director of Natyapriya dance company based in Norwich. Anne has also been delivering 1 or 2 workshops a year at the centre. 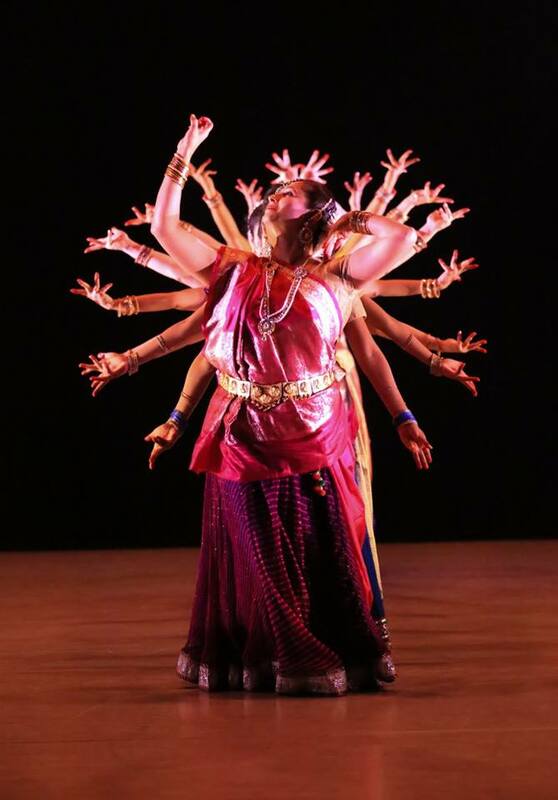 At several occasion, the dance group also produced dance drama including the Ramleela, a commission for Scottish Indian Arts Forum (Dusherra Festival). The bharatiya ashram dance group is very popular in Dundee, Edinburgh and Aberdeen. Our mission is to promote indian culture, educate our young people and boost everyone's confidence. Our students are 4 to 50+ years old, men or women and everyone has the chance to perform all around the year. Our Holi Festival is becoming very popular and brought about 100 people last march. Last year we have been asked to produce a drama play called Ramleela for Dusherra Edinburgh, and we also performed for Edinburgh Diwali party. Shweta Jariwala, our Arts project supervisor, is delivering gentle Bollywood class to those aged 40+ and 65+, in collaboration with the Dundee International Women Centre. We would be happy to open our own class at the Dudhope Multicultural Centre if we have enough interrested. Please call us if you have a group who would benefit from this service.